Daphne Fancy Dress Costume: Special Prices. Halloween Store. Incredible selection of Halloween Costumes, Halloween Decorations and more! 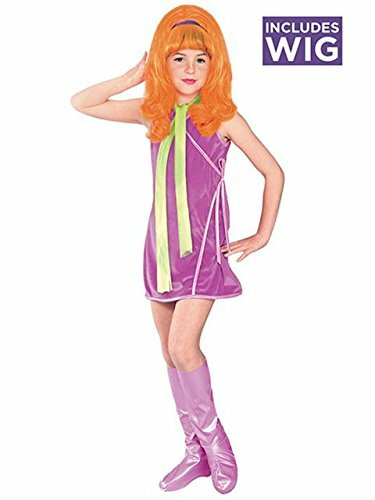 The child Scooby-Doo Daphne costume includes a dress, boot tops, wig and scarf. The Daphne comes in child sizes Small, Medium, Large. This Daphne costume is great for groups. Grab some friends and go as the whole Scooby-Doo gang! 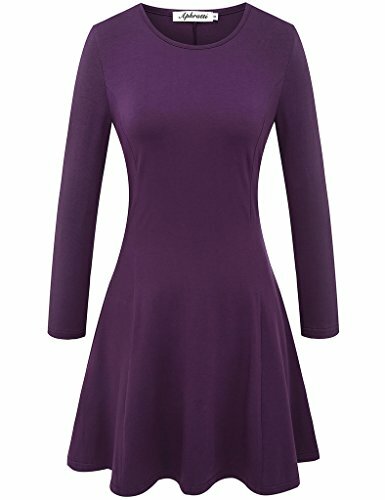 This Daphne is an officially licensed Scooby-Doo costume. 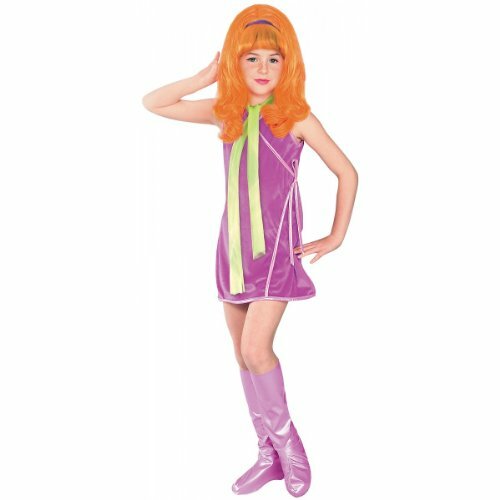 The child Scooby-Doo Daphne costume includes a dress, boot tops, wig and scarf. Our Daphne comes in child sizes Small, Medium, Large. This Daphne costume is great for groups. Grab some friends and go as the whole Scooby-Doo gang! 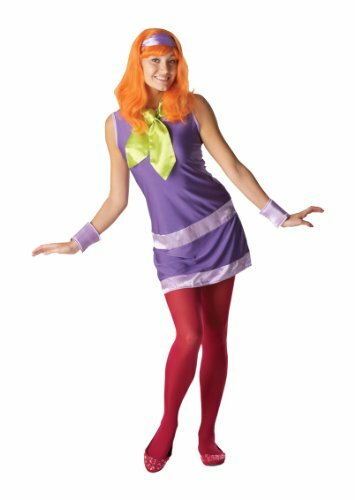 This Daphne is an officially licensed Scooby-Doo costume.